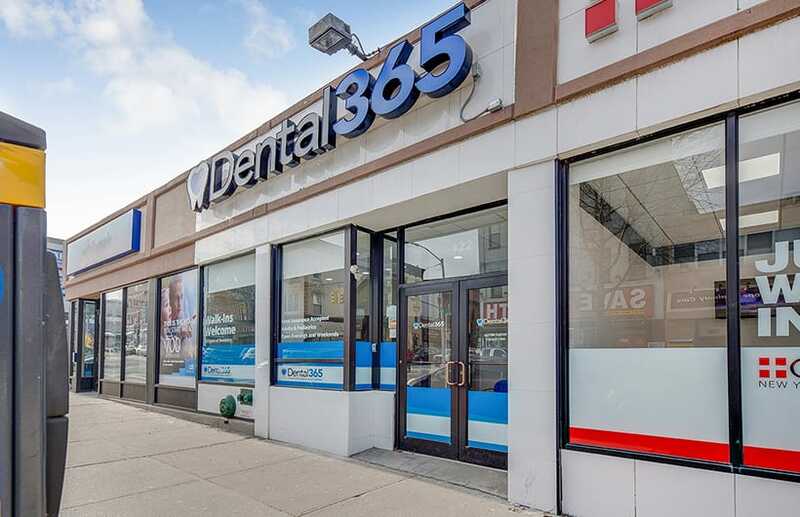 At Dental365, we are committed to providing high-quality dental care at affordable rates. 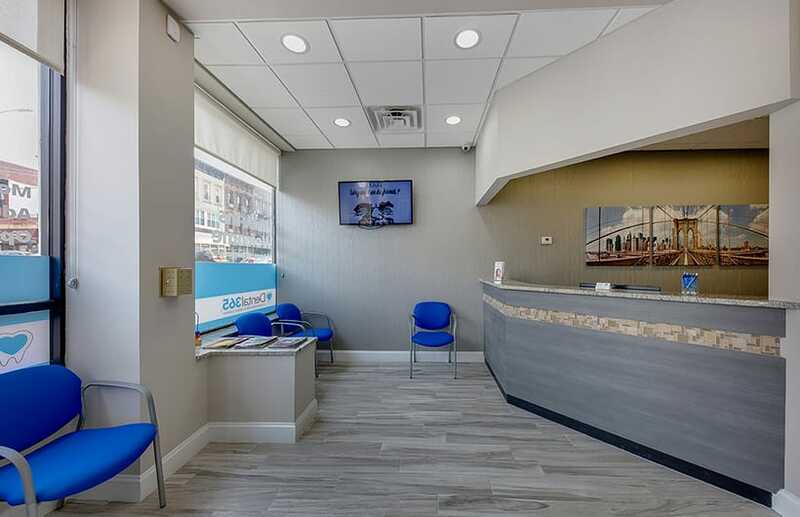 Our Brooklyn dental office features innovative technology to make your visits as efficient and comfortable as possible. 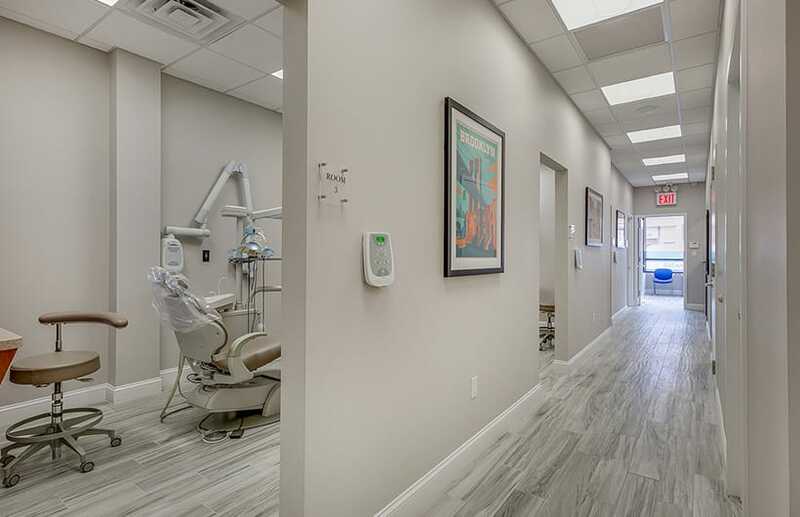 From emergency dentistry and restorative treatments to cosmetic enhancements, our practice is a one-stop-shop for all of your dental needs. 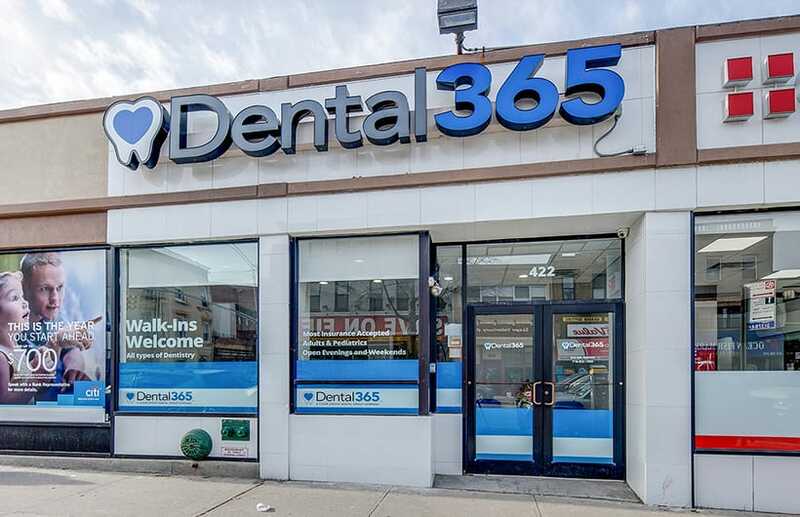 Contact our Brooklyn dental office today to set up an appointment or to learn more about our services. 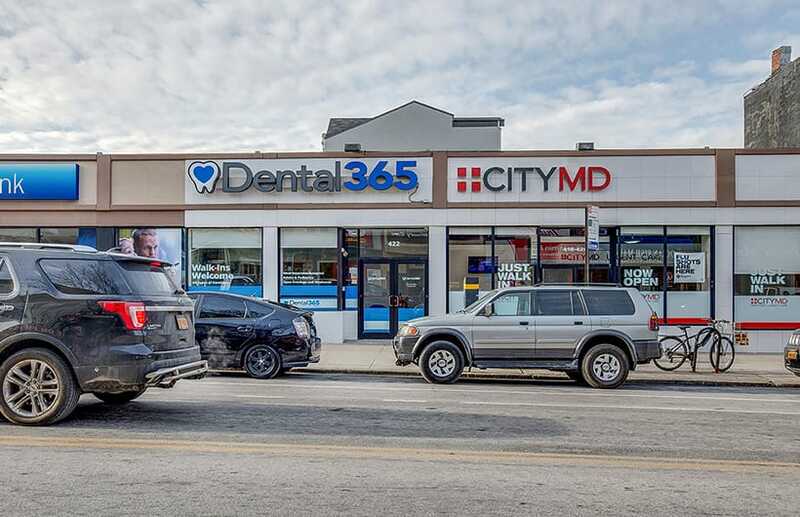 Our Brooklyn dental office is located directly beside CityMD Urgent Care. This allows us to better reach a greater number of patients. We are located within walking distance from a subway station which serves the F, R, and G trains. In addition to being convenient, we strive to make your treatment easy to afford on nearly any budget. We offer CareCredit℠, flexible financing plans that can split your total treatment cost into small monthly payments. We also offer a special in-office plan, which includes two cleanings and exams, x-rays, and a discount of 25-50% on most major procedures for $230 a year. 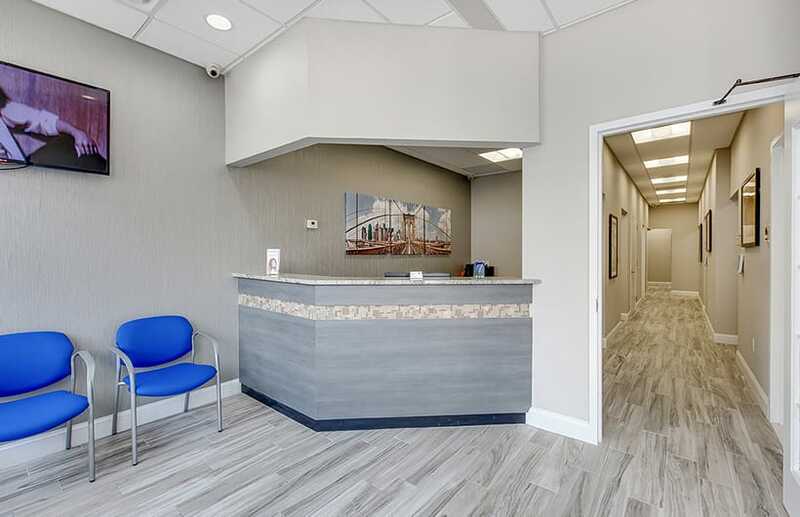 Our ultra-modern office is warm and inviting and designed to put our patients at ease from the moment they step through our doors. We are committed to using the most advanced technology and currently implement digital x-rays and impressions, highly detailed intra-oral imaging, rotary endodontic instruments, and VELscope®, an advanced tool for identifying early signs of oral cancer. We are open seven days a week and have convenient appointment times available. In addition to scheduled visits, we accept emergency walk-ins. Our hours of operation can be found at the top of this page. Our practice is proud to support the community through several relationships. We sponsor the Park Slope Parents, Park Slope Little League, 5th Avenue Business Improvement District, and youth basketball teams. Dental365 will be holding Dentistry From the Heart in the spring, an event which provides free dental care to those in need. We love to hear feedback from our patients and encourage you to read some of the reviews for our Brooklyn office. Whether your child needs to have their wisdom teeth extracted or you are interested in brightening your smile, we can help. Contact us today to schedule an appointment.